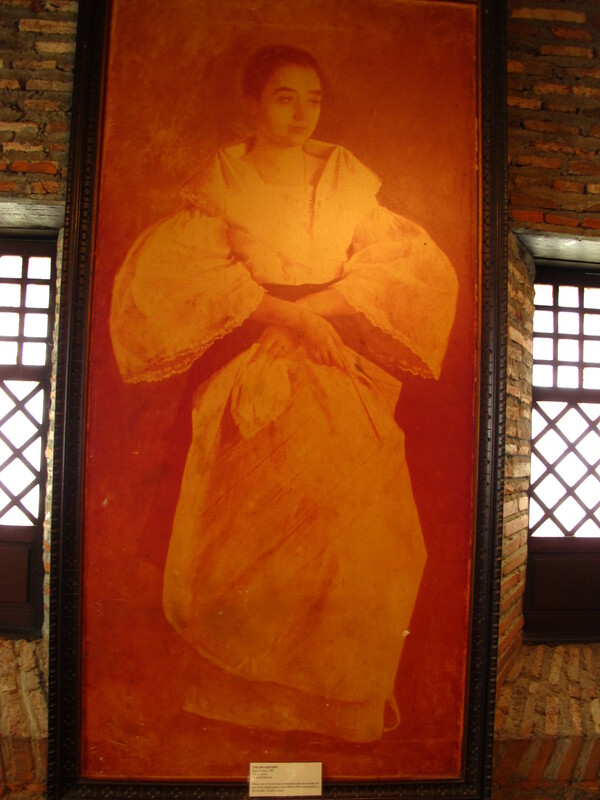 Juan Luna Shrine: So, who shot the Patriot’s wife? How much do we know of the Luna brothers? Honestly? I simply know one is a painter, the other a General. Both are patriots. And both are friends and contemporaries of Dr. Jose P. Rizal. Many of us would think that knowledge is enough. Toinks! On our way from Laoag to Vigan, we passed Badoc, Ilocos Norte. This is the last town of Ilocos Norte. And this is the birthplace of the Luna brothers. 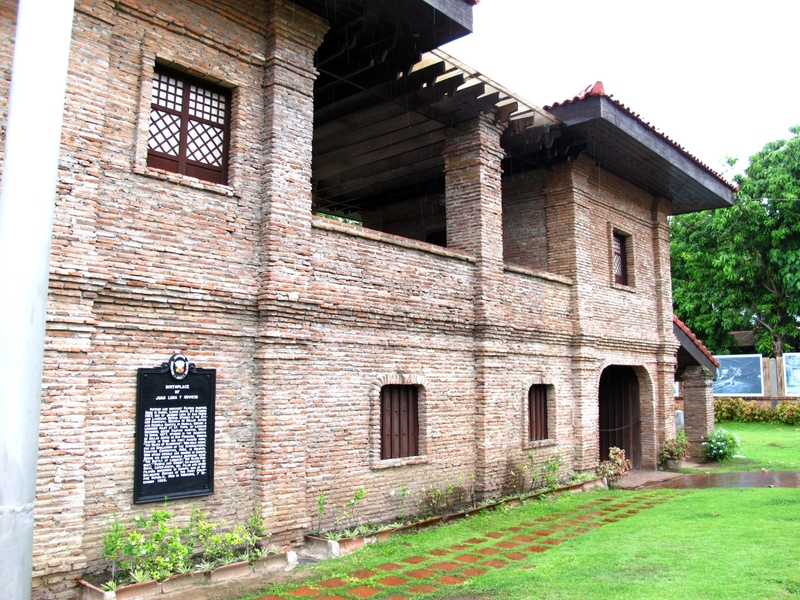 The Juan Luna Shrine can be found here — a building made of brick housing the memorabilia and paintings of this patriotic, and very controversial painter. So goes the story. Makes for a great headline. 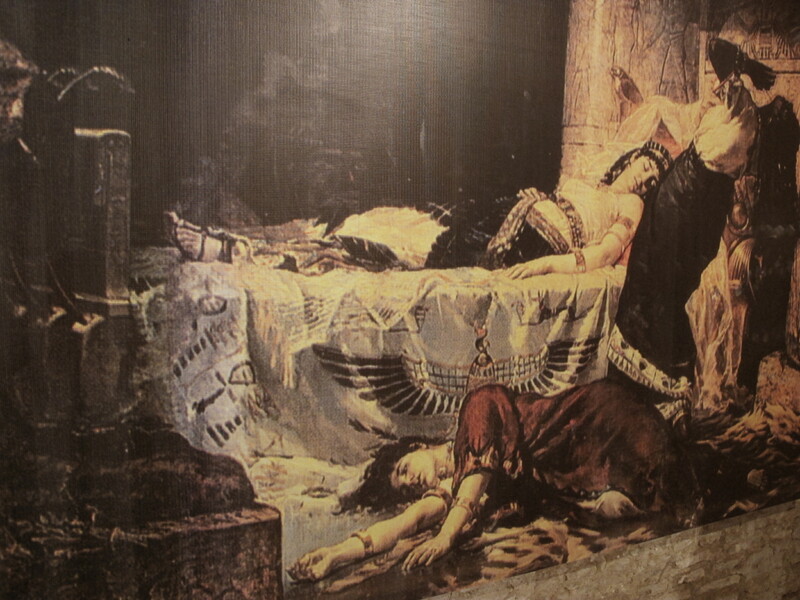 The patriot who painted such classics and award-winning Spoliarium (Gold Medal, 1884, now on display at the National Museum of the Philippines), Death of Cleopatra (Silver Medal, 1881, Museo del Prado in Madrid), Parisian Life (another Silver Medal, 1889, GSIS Museum), Battle of Lepanto, Blood Compact (1886, Malacanang Palace), Una Bulakenya (1895, Malacanang Palace), among others. The patriot as a murderer? Says who? The Tour Guide did not miss a beat telling and retelling this story. Sure, Juan Luna shot his mother-in-law and wife dead. We also just learned that he shot his brother-in-law Felix Pardo de Tavera too in the same incident, but this “lucky” fellow survived. Was it an accident or was this a crime of passion? The couple had 2 children but one died in infancy. 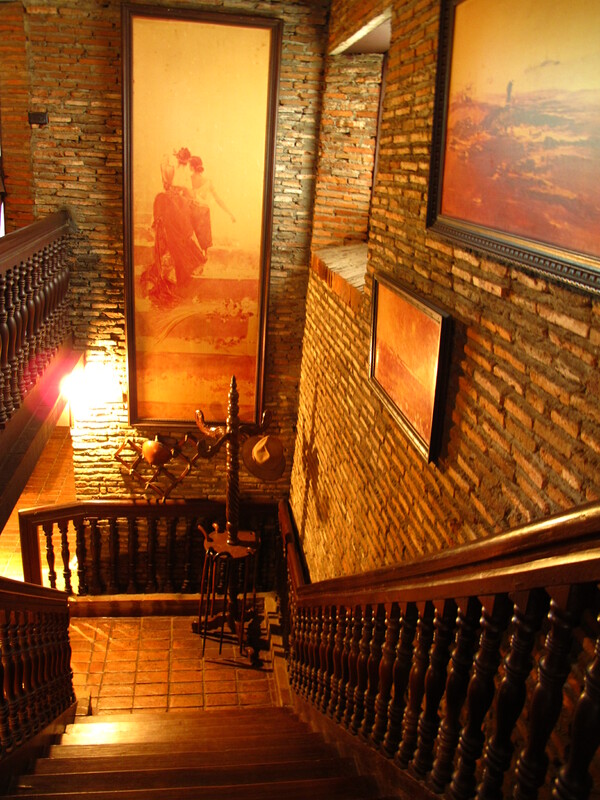 The surviving child, Andres, is also a painter and the architect who designed Arlegui House, the residence of ex-President Cory Aquino, and the San Vicente de Paul Church in San Marcelino Street. Many of his works were unfortunately destroyed during the Second World War. Rizal as a Scribe? or a Sphinx? Juan’s passion for the arts was influenced by his brother Manuel who was also a painter. A better one, if we were to believe Dr. Jose Rizal. 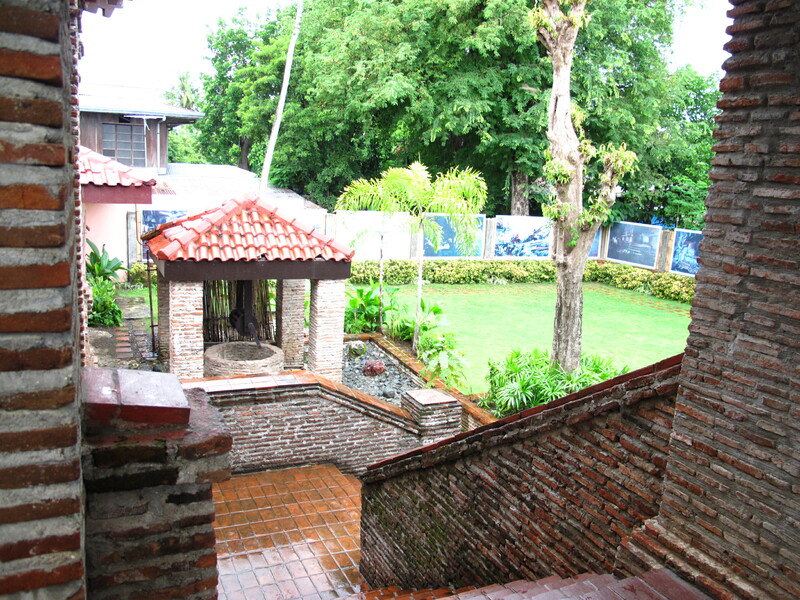 From Badoc, Ilocos Norte, the Luna family moved to Manila where the brothers studied. 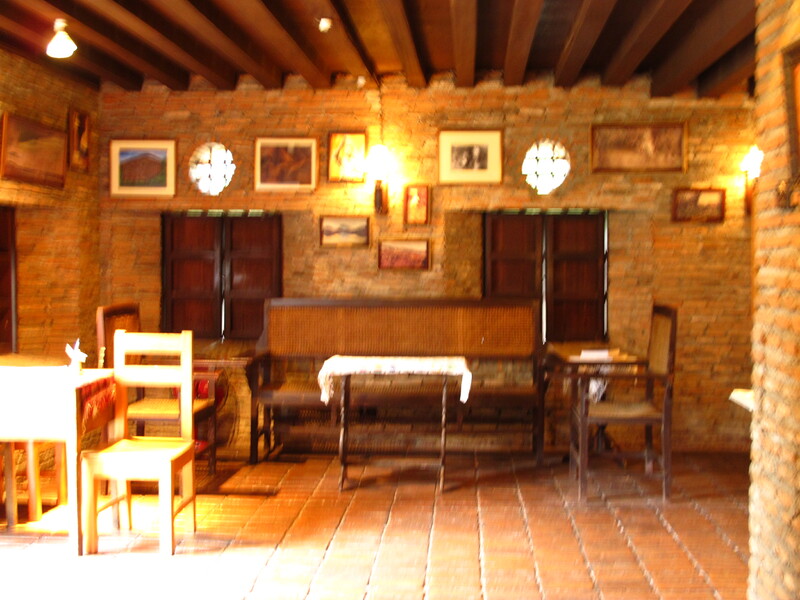 Manuel and Juan traveled together to Spain where Juan had more art (painting) lessons while Manuel ventured into music and later claimed fame as a violinist. 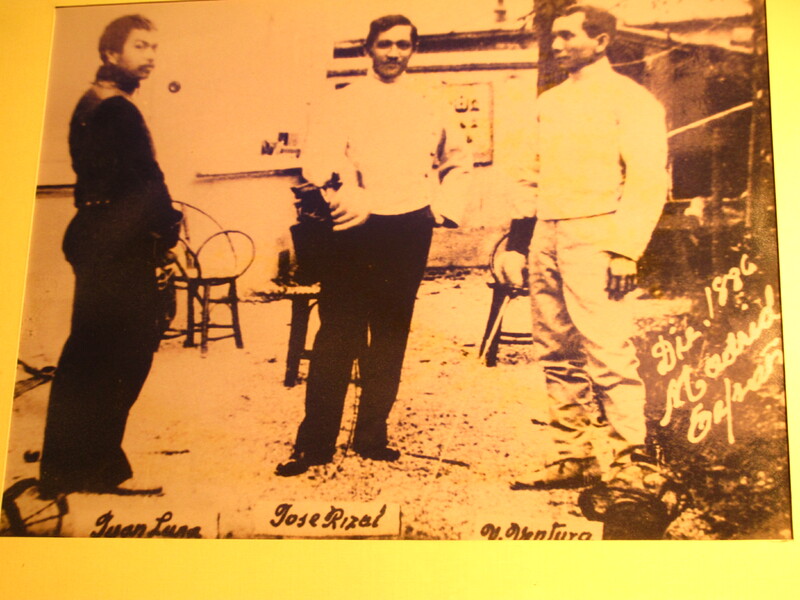 When Juan was arrested for shooting his wife and later acquitted (on grounds of insanity), it was Antonio (yes, General Antonio Luna) who accompanied him from Paris to Madrid and finally to Manila. Both brothers were arrested for rebellion charges, and later released. Juan headed back to Spain, while Antonio remained and was later killed by the Kawit Batallion (another controversial story involving Emilio Aguinaldo, but that’s another story). 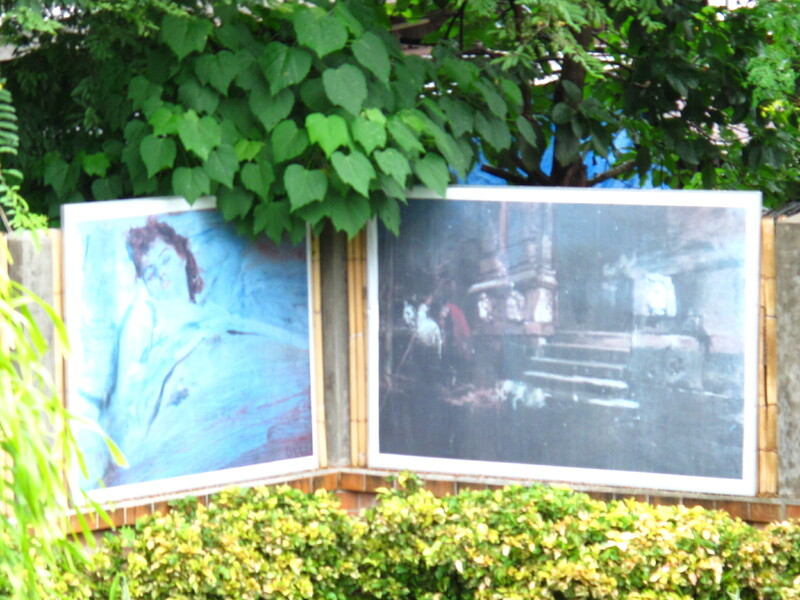 One unfinished, intriguing story involves the painting “Una Bulaquena” or Woman from Bulacan. 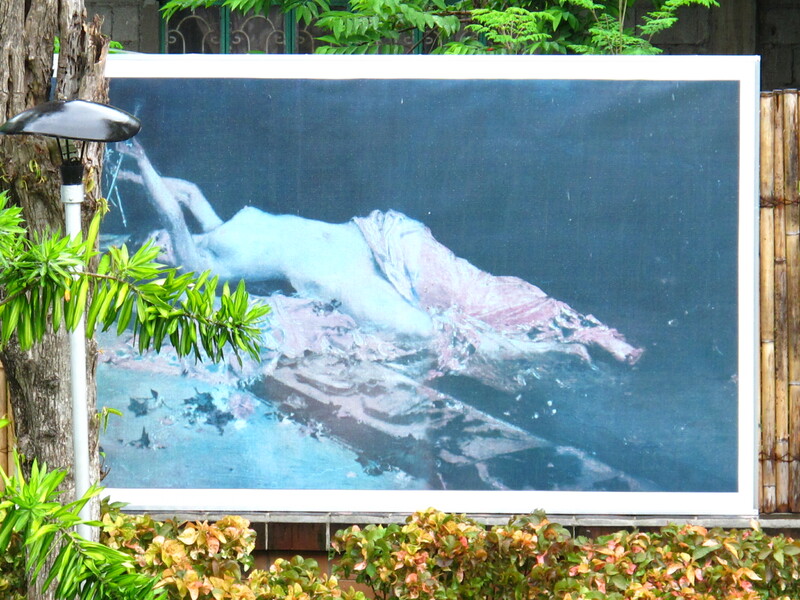 The painting was inspired by a woman who was allegedly the one great love of Antonio Luna, though the other version cites Juan having courted her after losing/shooting Paz. A case of sibling rivalry? Who knows? 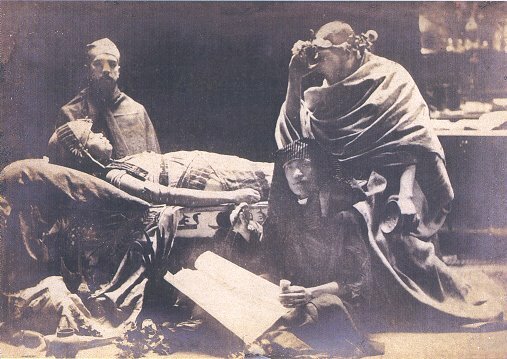 Not many of us know that Dr. Rizal actually posed as Datu Sikatuna in Juan Luna’s “Blood Compact”. In his silver award-winning painting “Death of Cleopatra”, our national hero actually posed in earlier sittings as a scribe complete with a headdress , making him look like a sphinx. 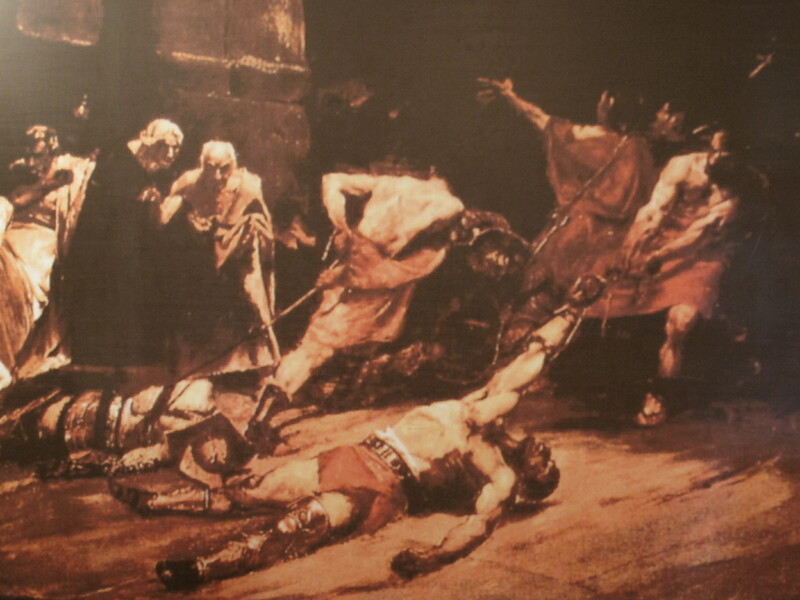 Juan Luna himself posed as Marc Anthony in the same painting. Somehow, I can imagine how these men must have enjoyed all these sittings, horsing around, posing in costumes, etc. Then of course everybody knows Dr. Rizal was one of the 3 models in the GSIS-acquired “Parisian Life”. 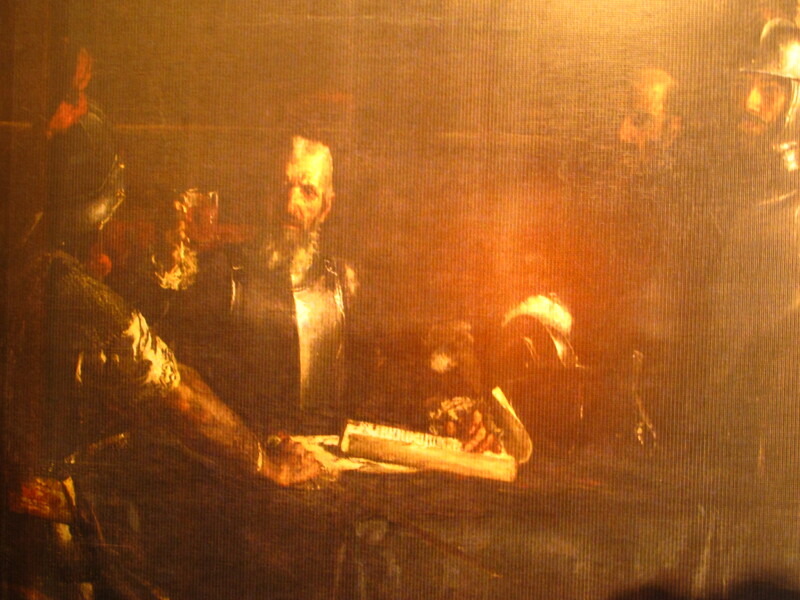 The other 2 gentlemen in the painting were Juan Luna himself and Ariston Bautista, in whose house this same painting hung for years. Errr, that is yet another story again. But these men were not just models. They were our heroes. Patriots. Gentlemen-friends, if you may. Their love of country, passion for the arts and literature, intellect, perhaps even love of women must have bound them like blood brothers in a place far away from home and family, in an era marked by secret alliances and trysts, murder and heroism. 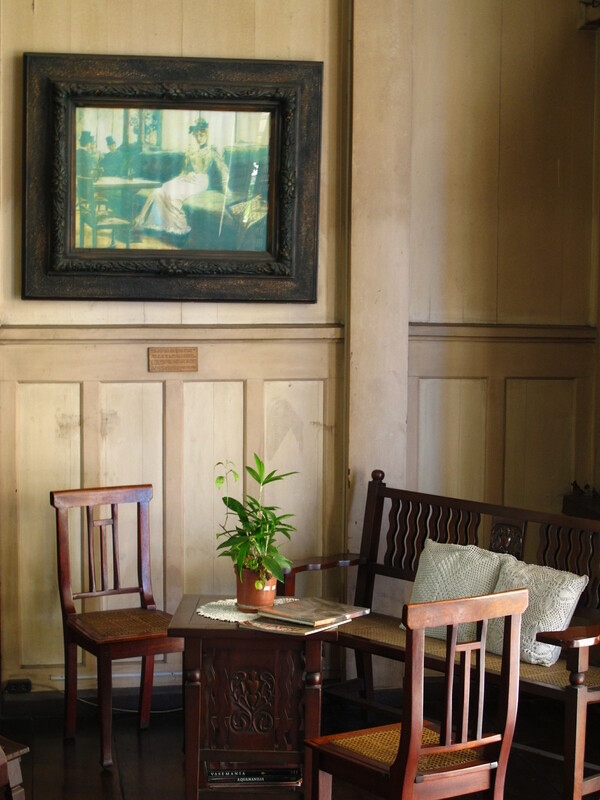 great story..i love historical places, ive been to Ilocos before but Ive never been to Juan Luna’s house..hope to be back there soon.. I didn’t know about the shooting incident! Hmmmm….that’s a new story for me! Oh poor me! I don’t know my Philippine history! 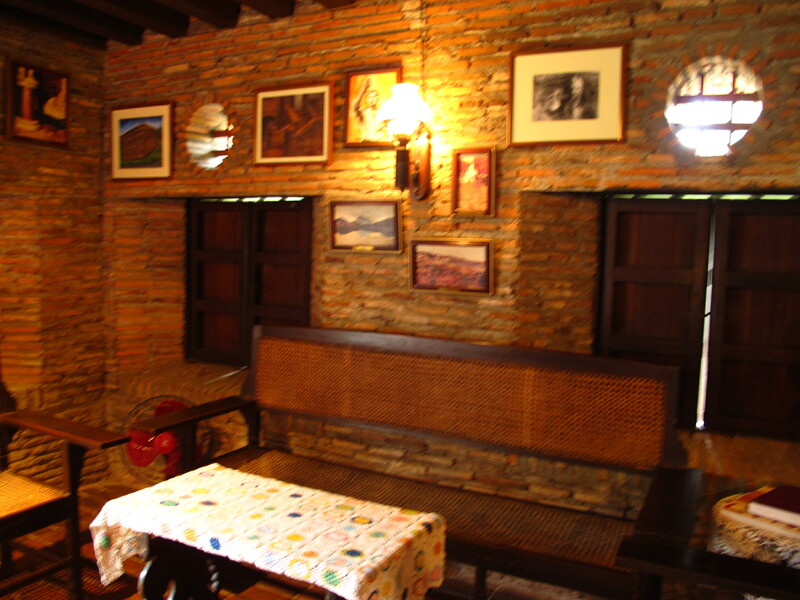 I am from Ilocos and just learned of this place to visit in Badoc. Thank you! been to Ilocos twice myself and i’ve missed this place. I’ll try to get there on my next Ilocos visit. Ah, such intriguing stories you got about our heroes. Like your post. Sabi ko nga po: heroes are people too. Great pics ms. Lili. Makes one want to get up and go to Badoc! Frankly, not too many have heard of the story. Perhaps, our history teachers deliberately skipped this part? Andres bonifacio and general Antonio Luna were real heroes. They were not traitors. Unlike Emilio Aguinaldo who caused/sanctioned their deaths.